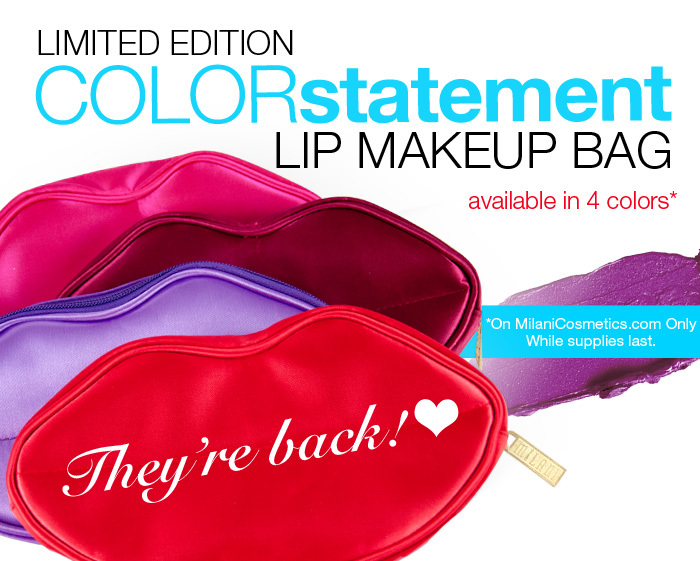 Look what's back from Milani Cosmetics! Look what's back!!!! I LOVE mine! 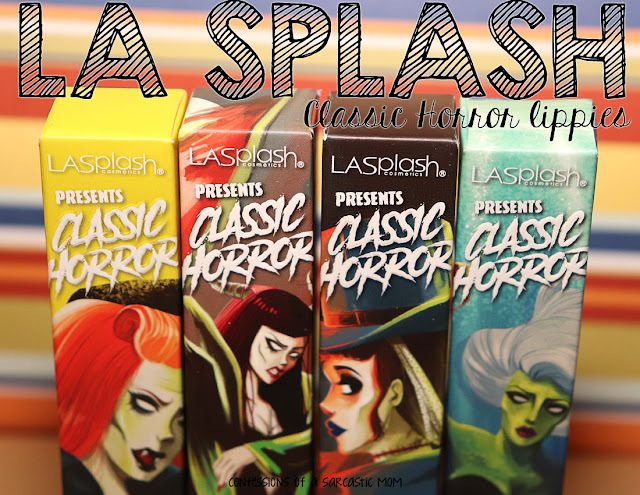 :) They come in the four colors pictures above, and you can purchase them, for $4.99 each, at MilaniCosmetics.com!